As an artist life is hectic! Creating art, exhibiting, promoting art, networking, discovering new techniques, selling artworks, delivering artworks, doing courses, buying materials… And with all energy focussed on the most important thing what you love doing ‘creating art’ it can be extremely difficult at times wanting to be at two places at once. 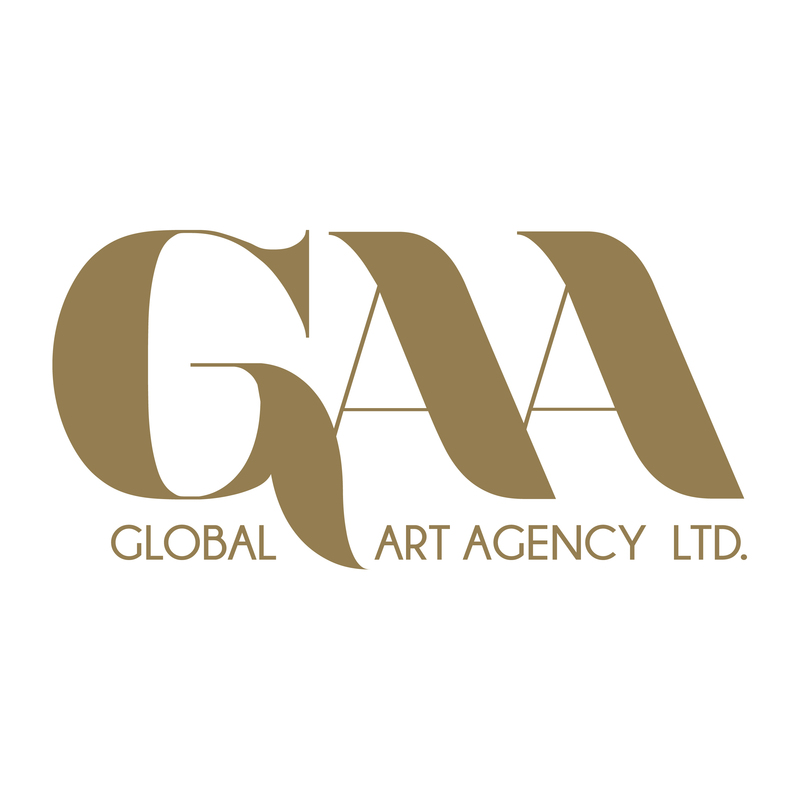 Global Art Agency offer a new and exciting way of promoting your artworks to thousands of art loving people. The ‘Digital Art Showcase’ part of the Tokyo International Art Fair 2019 and the Amsterdam International Art Fair 2019 – is specially organised for the busy artist and those who cannot travel and attend the Art Fair in person. Exhibit your artworks in the form of dynamic digital video footage showcased on a High-Definition plasma screen, with the footage being developed by GAA, you only have to email high resolution JPG of your artworks – we do the work. Visitors have the opportunity to view your artworks, take your contact details and get in touch with you directly, whilst you are concentrating on getting other things done. A winning opportunity in all perspectives! – Extra Promotions available such as Interview, Press Release Mentions, Social Media promo, etc. Only a restricted amount of artists are featured on the high-definition screen. Making sure your artwork is on show for approx. half a minute at a time showing each few minutes. Prices are from $ 375 USD. Submit the application form online and tick the DAS option. Submission of your application does not automatically confer the right of admission to take part. 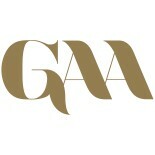 Decisions on admission are made exclusively by GAA Selection Committee. Selecting participants in accordance with the criteria of quality and suitability for the art event concept. Please note that the number of participating exhibitors is limited. This entry was posted on July 13, 2015 by Global Art Agency in Amsterdam Art Fair, Amsterdam International Art Fair, Art, Barcelona International Art Fair, Barcelona Showcase Feedback, Open Call and tagged Amsterdam Art Fair, Amsterdam International Art Fair, Apply Art Fair, Art event, Art exhibition, art fair, Art in Barcelona, Barcelona Art Exhibition, Barcelona International Art Fair, Barcelona Showcase 2013, BCN ART 2014, BCN showcase, Call for entries, CalltoArtists, Digital Art Showcase, Exhibit, Exhibit Your Art, Global Art Agency, Open Call, Participate in Art Fair, Tokyo Art Fair, Tokyo International Art Fair.